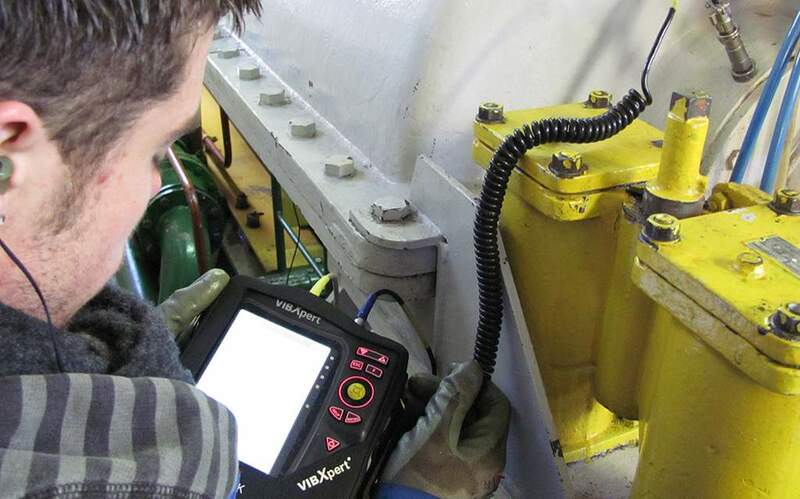 We invested in 2009 in all the available most up-to-date inspection and analysis equipment. GBS Gearbox Services is an new company that was established in 2009. 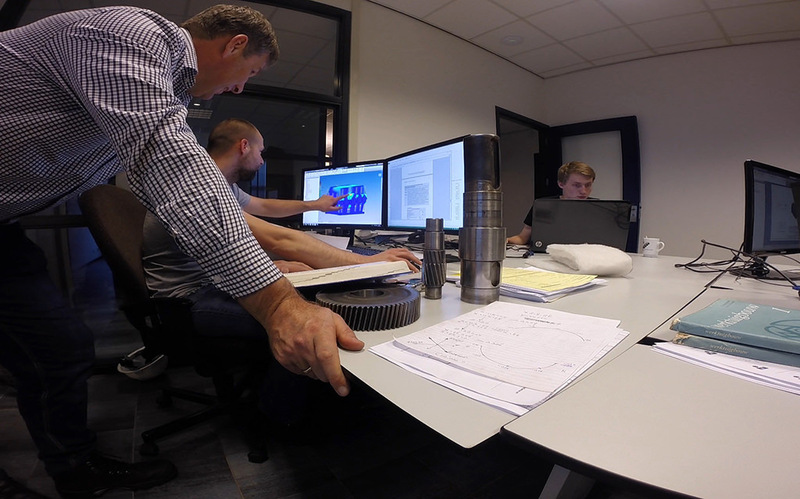 We recruited 25 specialists in the business of gearbox repair, with specialization on engineering, service, trouble-shooting and manufacturing. Our goal is to service our world wide customers with most up-to-date knowledge on gearboxes within an flexible organization. 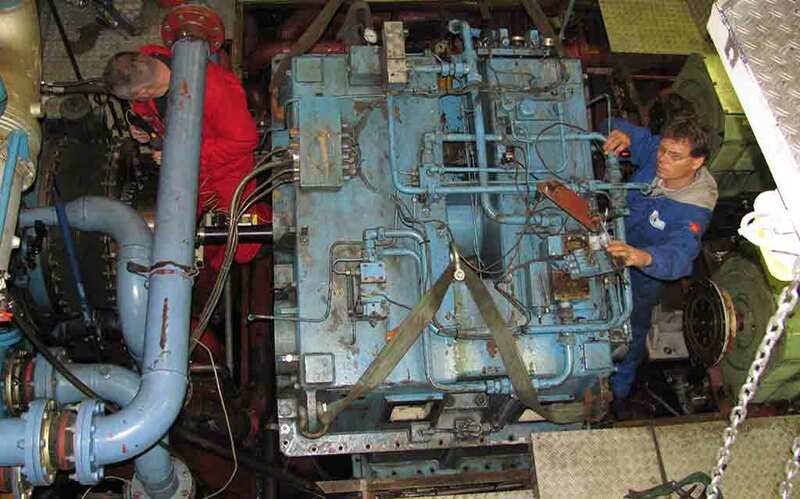 We are an independant repair company for all brands in all maritime, industrial and wind industries. We are able to manufacture new parts or duplicate existing parts. We manufacture in series or one offs and are able to work with a large variety of exclusive materials. Required materials could be specified or supplied by the customer. 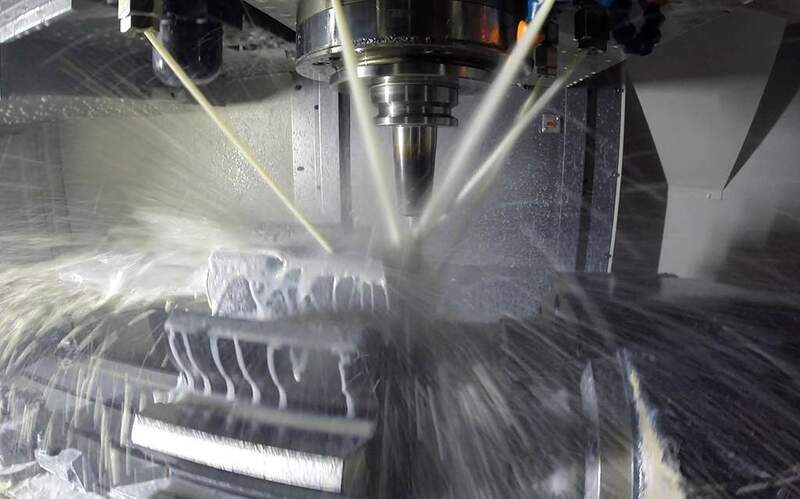 The machined parts or components may vary from several centimeters to ten meters in length and even may vary from a few kilos up to several tons.